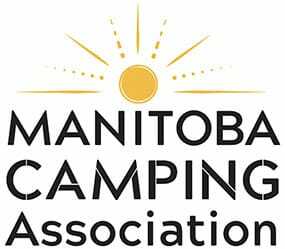 Camp Manitou was founded in 1930 by the following six service clubs: Rotary Club of Winnipeg, Kinsmen Club of Winnipeg, Cosmopolitan Club of Winnipeg, Kiwanis Club of Winnipeg, Optimist Club of Winnipeg, and the YMCA. It was incorporated as a non-profit charitable organization in 1949 with the mission to provide an enriching camping experience for children and youth who would not otherwise have the opportunity or resources to do so. Lions Club of Winnipeg joined as a member in 1953. Since the YMCA left in 1997, the Service Clubs of Winnipeg have carried on the tradition and have enabled over 50,000 at risk children and youth to enjoy a healthy and exciting camp experience. The True North Youth Foundation entered into a long term lease and operating agreement that resulted in the foundation assuming the operations of Camp Manitou effective January 2, 2014. Take a look at our timeline! These are exciting times at Camp Manitou as we are making a significant investment in upgrades to our facilities. Visit our Camp Upgrades page to see a list of these projects.